Our team of experienced painters specializes in interior and exterior custom painting for residential and commercial properties. We take great pride in every project we work on and are committed to customer satisfaction. We continue to follow the same mission that was established by our founders in 1910 – provide dedicated and courteous service, reasonable rates, and high quality paint work. 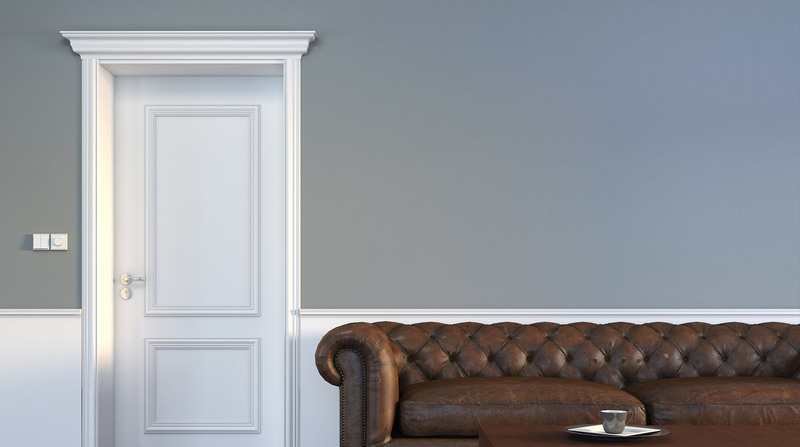 Whether it's removing dated wall covering, brightening a faded exterior, or remodeling, we’ve got you covered. 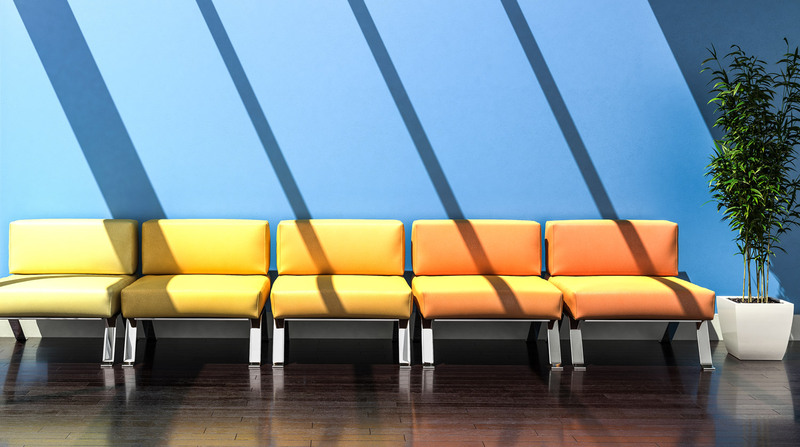 We’ve added color to nearly every industry including offices, retail shops, churches, and schools. Have a Home or Business Painting Project in Mind?